Quality 6.5 oz 100% pre-shrunk ringspun cotton pique knit. Side seams with side vents. 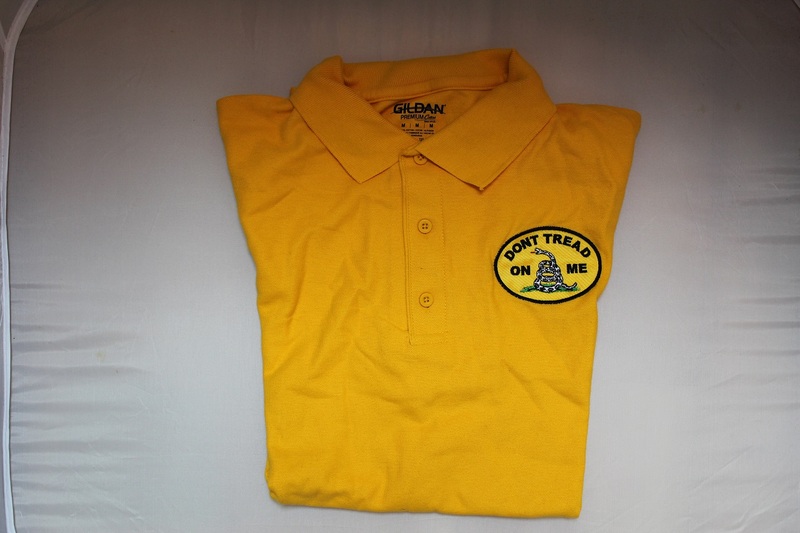 A fully embroidered image on daisy colored Gildan polo. Click here for size chart. Quality 6.5 oz 100% pre-shrunk ringspun cotton pique knit. 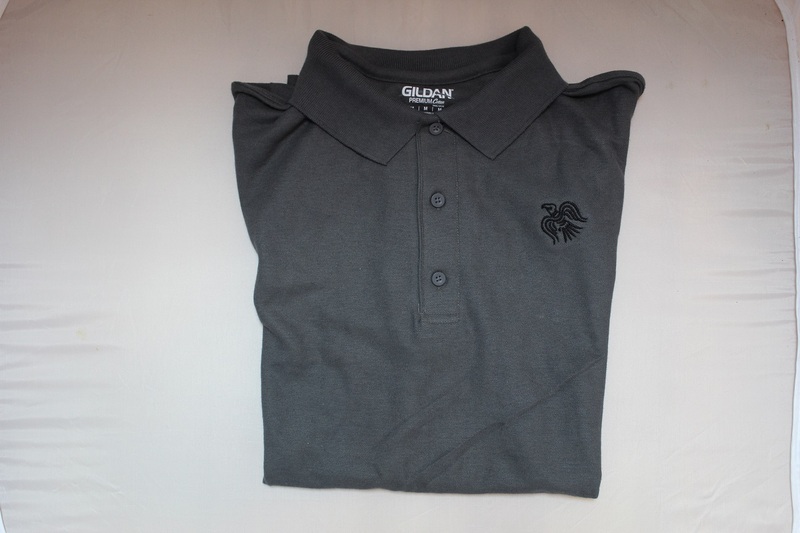 Side seams with side vents. Yellow Haze Polo Click here for size chart. Quality. 6.5 oz 100% pre-shrunk ringspun cotton pique knit. 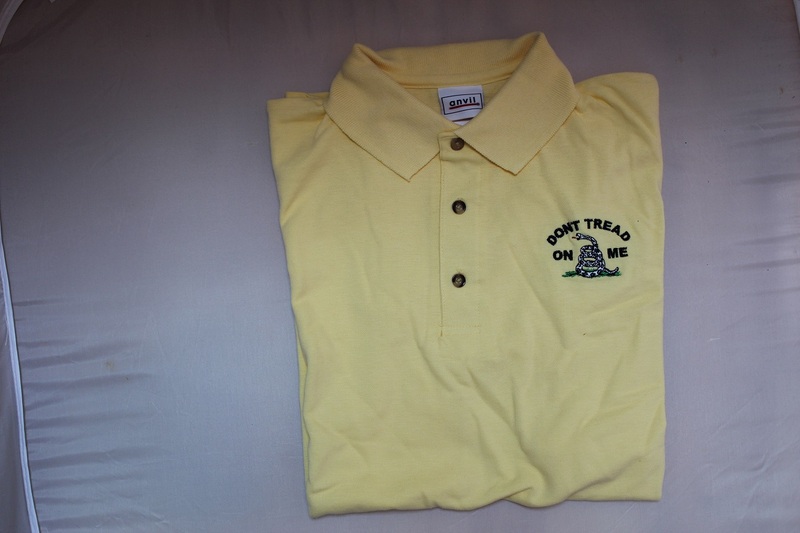 Gadsden embroidery on a womens heather polo shirt. 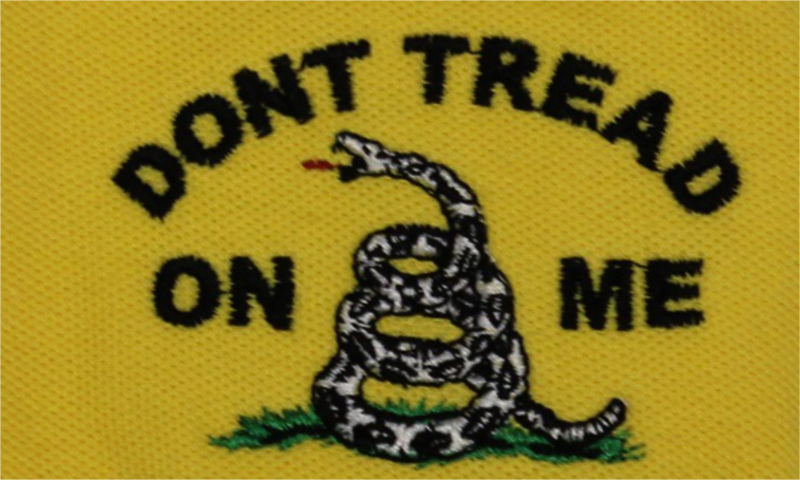 Has Liberty Or Death embroidered on the right sleeve. Quality 6.5 oz 100% pre-shrunk ringspun cotton pique knit. 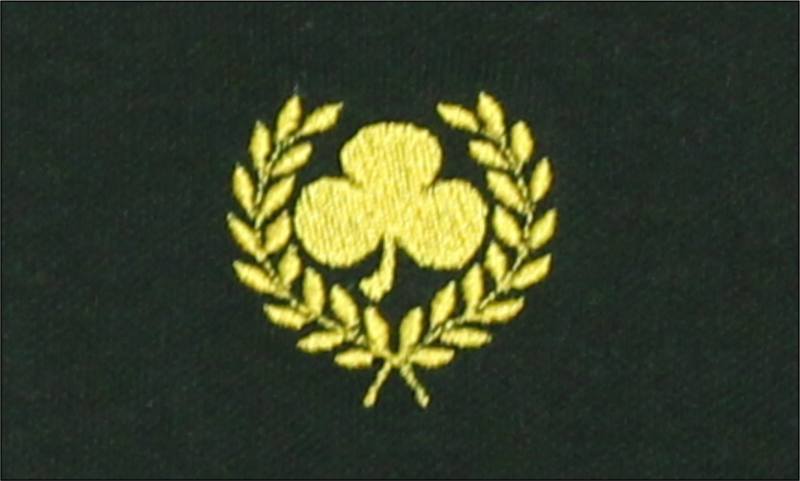 Embroidered Vinland Flag on Forest Green polo. Click here for size chart. Quality 6.5 oz 100% pre-shrunk ringspun cotton pique knit. Viking style raven embroidered on the chest. 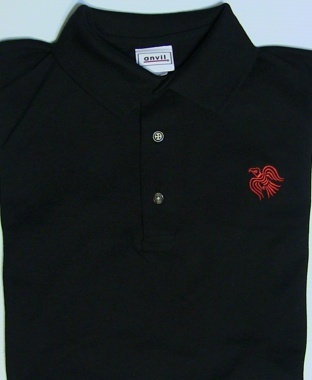 Red embroidery on a black polo. Click here for size chart. Quality 6.5 oz 100% pre-shrunk ringspun cotton pique knit. Viking style raven embroidered on the chest. Click here for size chart.